This is the first post in a series about parrotfishes. Today we are introduced to the aesthetics of the parrotfish. Seeing a parrotfish can be a dizzying experience. Your eyes bulge while processing the kaleidoscopic colouring. Your eyes glaze while trying to decipher the polka-dots and waving scribbles. Parrotfish seem to embody the colours of Warhol and the outlandishly bipolar style of Lady Gaga. Parrotfish are classified as protogynous hermaphrodites. 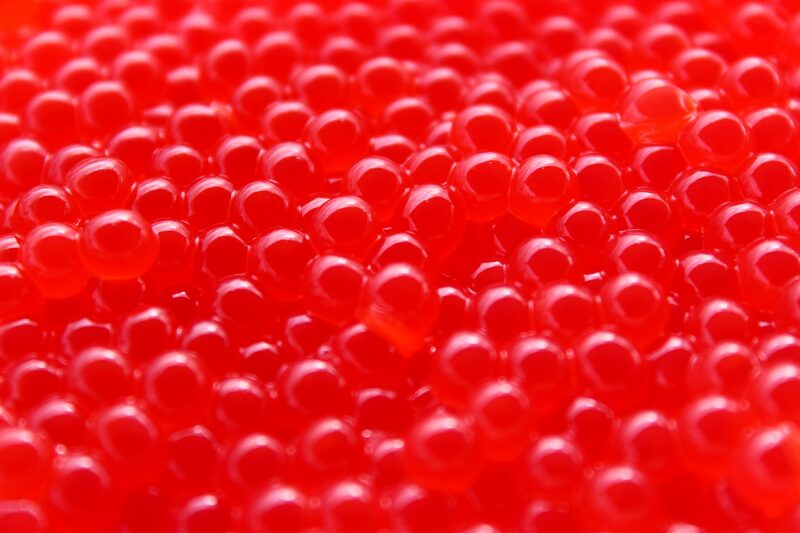 Most are born female but as they age can convert to males. The fish that remain females tend to look a bit drab. The females that change into males are downright gaudy. Cruise ship carpet gaudy. For example, the female Bleeker’s parrotfish (Chlorurus bleekeri) achieves her sophisticated look with muted hues of olive and cream. 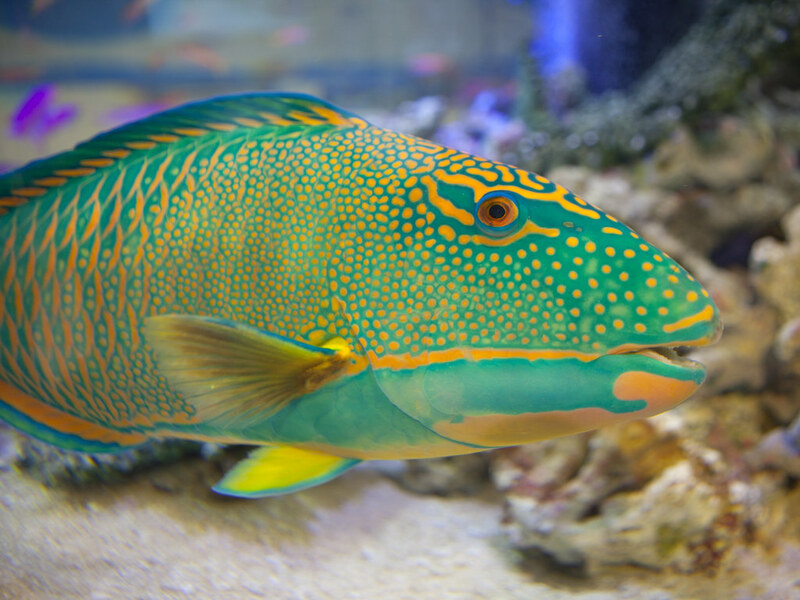 Male Bleeker’s parrotfish are a vibrant splattering of blues and greens. But let your eyes relax. Take in the coral structures and the enveloping azure. Does the parrotfish start to melt into the reef and fade into the infinite blue? The idea is that when parrotfish are viewed from a distance, against the backdrop of their natural environment, the wacky colouring and patterns actually blend the fish into their surroundings. P.S. Colourful parrotfish in water inspired this watercolour parrotfish.